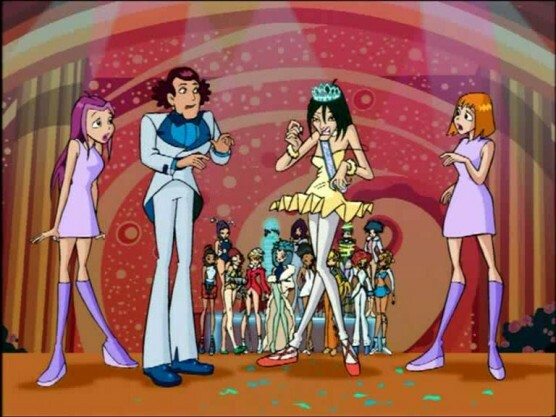 An ordinary girl from Planet Earth, Bloom lives a perfectly normal life in the city of Gardenia until she meets Stella, a Princess from the planet Solaria, who is in trouble. Going to Stella's aid, Bloom discovers her magical powers. 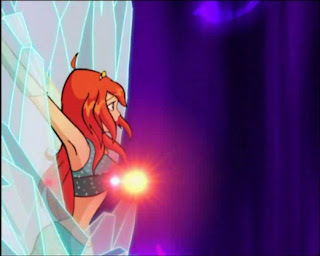 Stella persuades Bloom to join Alfea, the best fairy school in all the realms. 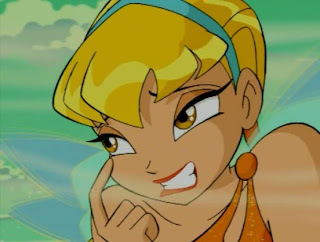 In Alfea, Bloom forms Winx Club, whose members are her four friends and roommates - Stella, Musa, Tecna, and Flora. 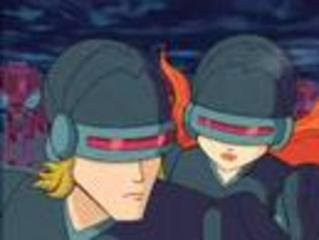 Later, they encounter and befriend the Specialists - Brandon, Riven, Timmy, and Sky, who will also become their love interests. 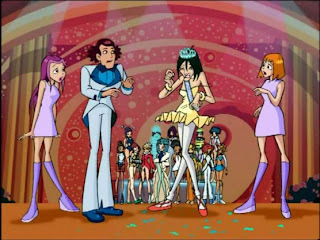 The Winx Club members also encounter a trio of witches from Cloud Tower - Icy, Darcy and Story, who are known as Trix. 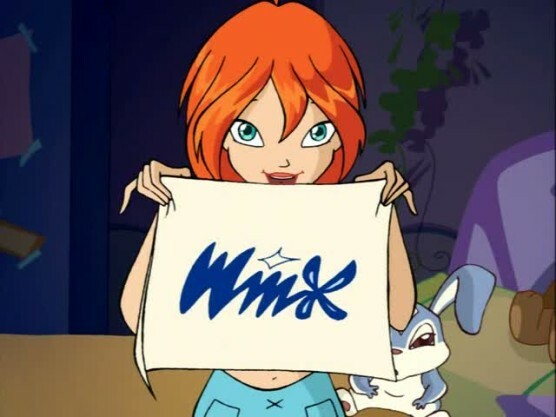 Trix are in search of the power of the Dragon's Flame and their ruthless pursuit lead to many encounters and battles with Winx Club. 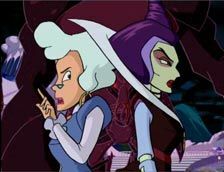 Bloom also begins to learn the secrets of her planet, parents, and powers.